To offer our team the best working conditions. 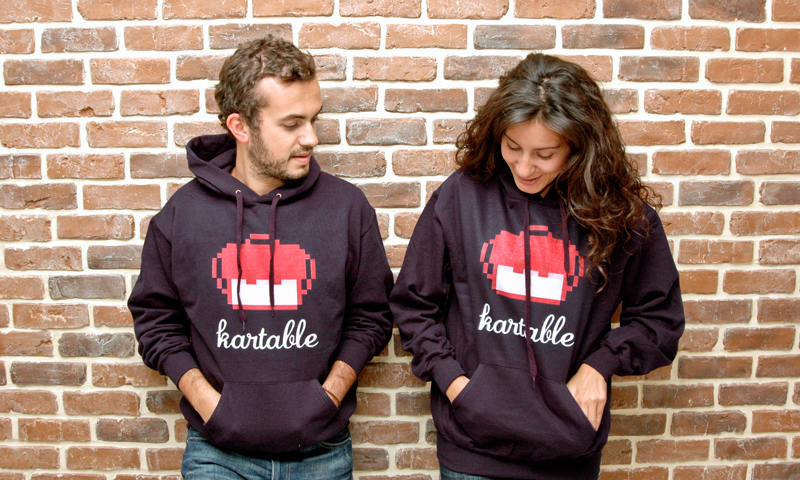 Kartable is an e-learning platform targeting K12 students. With Kartable, any student can access anytime, anywhere (desktop, tablet, smartphone) his courses and learning material for daily practice. It is completely free. We hope to be in touch with first-range startup from all industries. A top Valley founder's pitch. I give my tongue to the cat.